Create your Own Fragrance in Paris with a Perfume Expert ? 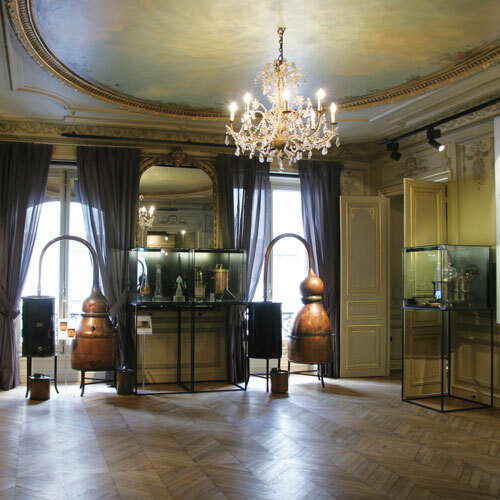 The perfume museum, opened in 1983, occupies a very lovely Napoleon III town house built in 1860 by Lesoufaché, a student of Garnier. It offers free guided tours, a gift shop and a Parfum Apprentice Workshop, where you will create your own signature fragrance to take home with you.